It’s that time again! We are now accepting applications for our summer magazine program! 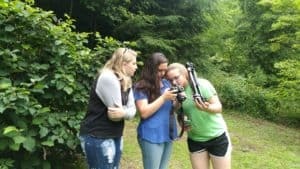 The Foxfire Fellowship is an eight-week, intensive fellowship for up 10 high-school-aged students living in Rabun County, with extracurricular projects throughout the academic year. The program will offer instruction and experiential learning opportunities that academically challenges its students. Additionally, the program will work to encourage and promote post-secondary education and post-secondary vocation options. 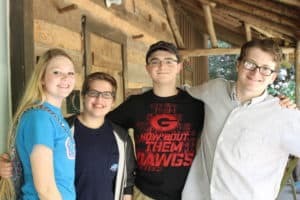 Admission to the program will be limited to all permanent Rabun County residents, aged 14-18, who are incoming freshmen to incoming seniors in public, private, or homeschool environments. Students participating in this program will be expected to contribute 24 hours per week for the duration of the eight-week program. Students will receive a stipend of $8/hour for their work. Students will also be required to complete 30 hours of service per academic semester for the organization. Those service hours are unpaid. 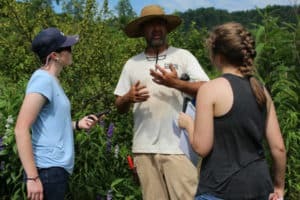 The program will be overseen by Foxfire’s Educational Outreach Coordinator, its Executive Director, and a magazine advisor and will include field trips and other amazing learning moments for students. To apply, pick up an application HERE and submit to asstcurator@foxfire.org by 5pm May 1st, 2019! • Students will be required to conduct at least two in-person interviews. The students will then learn how to transcribe and edit the interviews to provide content for the Foxfire Magazine. Each student will be asked to write two publishable articles. • In addition to the writing program, students will have the opportunity to participate in a heritage skill of their choice. This apprenticeship will be conducted as part of their weekly duties. Crafts offered include weaving, blacksmithing, woodstove cooking, broom making, and more! 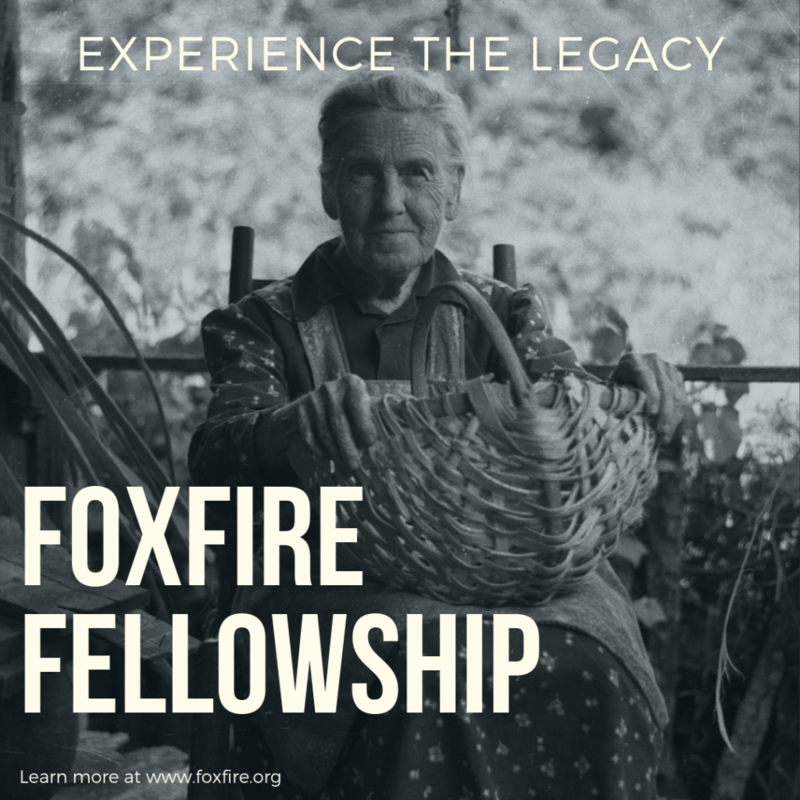 • Students who complete the Foxfire Fellowship are eligible to apply for college scholarships in their senior year.